Custom Service: Huadong Cable Group provide custom service for every customer. You can customize aluminum and copper welding cable size in our company. Please kindly tell us what specifications of aluminium or copper cable do you want to buy. You can contact us by the following quote button. How to choose super quality aluminum and copper welding cable? If you are looking for high quality copper welding cable for sale, maybe you will have some problems. For example, which aluminium welding cable manufacturers is reliable? Will the copper welding cable supplier be as good as their advertisement says? Is the price provided by the supplier reasonable? Is there any guarantee of their copper welding cable quality?What about their after-sales service if something goes wrong after the copper welding cable is purchased? If you know a lot about aluminum welding cable, you probably won’t have these problems. You can contact us directly to get your copper welding cable quotation. 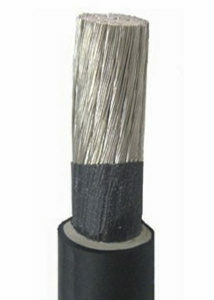 If you are don’t know well about copper and aluminum welding cable, such a series of problems may become your troubles. Then you can look at the next content. 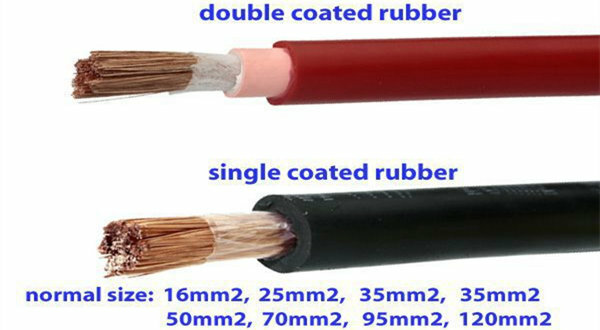 There are some tips for selecting copper welding cable that is freely shared by Huadong Cable Company. If you have any other questions not mentioned in the article, please feel free to ask. We are always happy to answer you question about copper aluminum welding cable. When you search for copper welding cable manufacturers on Google, there’s no doubt that you’ll see a whole bunch of names. In this case, you need to learn to distinguish which aluminum welding cable supplier is reliable. The credibility of corporate advertising is not very high, but a company’s reputation is not deceptive. Huadong Cable Group is a famous brand in China. If you have a friend who has bought copper welding cable in our company, you can ask him for more information about China Huadong. I hope you also choose our company as your aluminium welding cable supplier. At the same time, I believe you will be satisfied with our copper and aluminum welding cable and services. Just leave your message to us. Our copper and aluminum welding cable products are sold all over the world. For example, Philippines, Yemen, Singapore, the United States, Germany, southeast Asia, Africa and other regions. In particular, Southeast Asian countries such as the Philippines have a large number of our loyal customers. If you also come from these countries, you can easily find our copper and aluminium welding cable customers. Maybe you are probably still friends. Just feel free to leave your message. In addition to the cable quality, I believe that you are most concerned about the copper welding cable price. Our company never attracts customers at the lowest price. 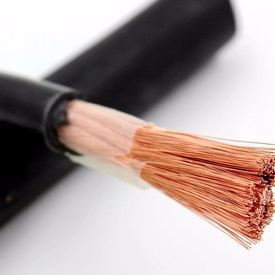 It is undeniable that too low copper welding cable price often have no good quality. Huadong Cable Group has been committed top providing customers with the best quality cables at the most competitive price. We look forward to finding customers who can cooperate with us for a long time. Therefore, win-win cooperation is the best. 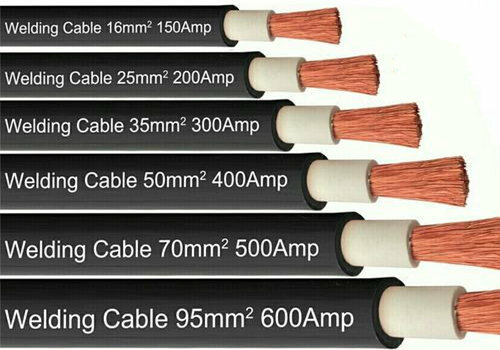 So you definitely can get the best copper welding cable price list from our company. Please kindly send us your inquiry copper or aluminium welding cable list and order quantity, our sales team will send our offer documents within 12 hours. You can contact us by email or leave a message at the bottom of the page. Or you can chat with us online directly on duty time. We have four copper welding cable workshops, each with a workshop area of about 10,000 square meters, 20 sets of advanced aluminum cable production equipment, 20 high-tech engineers and 150 employees. Each production process is strictly inspected by our professional engineers. 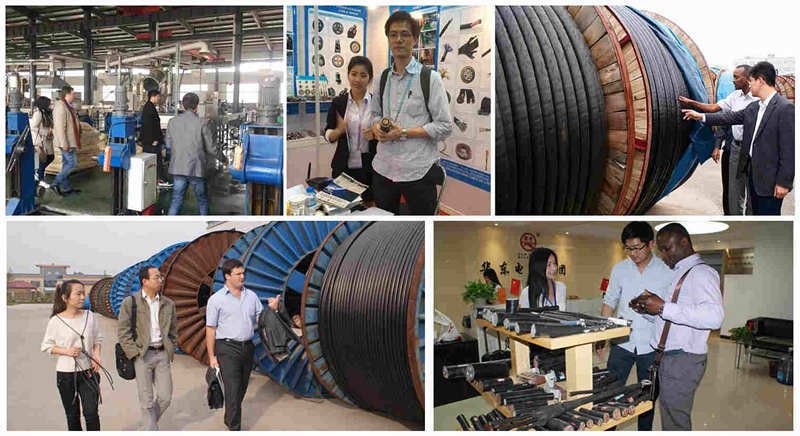 Package & Delivery: Rubber cable package by iron or wooden drum or according to your requirement.